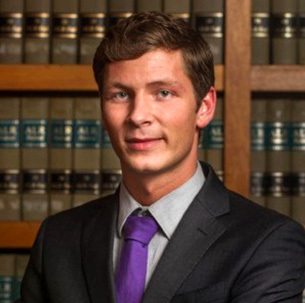 Hello, I am William McGee, the President and founder of our law firm. I graduated from the University of San Diego School of Law in 1985 and began my legal career as a Prosecutor for the City of San Diego. 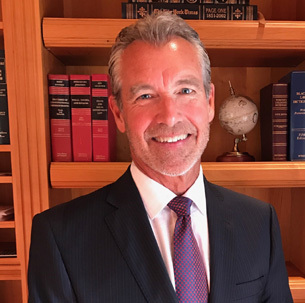 As a Prosecutor, my client was “the People of the State of California.” In 1987 I began my private practice of consumer and Lemon Law advocacy, and for the past 32 years it feels like I have still been representing “the People” of the State of California. In fact, since I started my law firm I have represented well over 19,000 of you, and counting! Today I am just as enthusiastic about my job of representing the consumers of California against the car companies as I was 32 years ago. Over the years I have developed and nurtured a law firm that strives to be responsive and sympathetic to the needs of our clients, and most importantly, delivers timely and welcome results. Our firm’s reputation in the legal community is second to none, especially with the law firms that are on “the other side” and represent the car companies. Ironically, many of our clients are referred to our law firm by the very attorneys we litigate against. I know how frustrating it is to have a car that does not work the way it should, and how that frustration is aggravated by having to return to the dealership multiple times because they can’t get it fixed properly. My job is to get you out of that car as quickly as I can and to end your frustration. That is the philosophy of our law firm, and we have been doing it with great success for 32 years. I am confident that we can help you, too. Hi everyone! 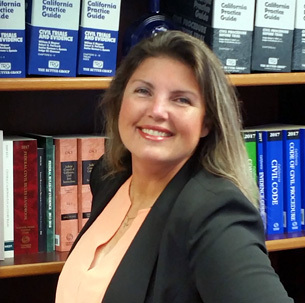 My name is Deanna Wallace, and I have been practicing California Lemon Law for almost 8 years now. I graduated from the University of San Diego School of Law in 2004, and after having a particularly disheartening experience purchasing a home, I decided I wanted to help other consumers who also have had frustrating experiences. I chose to practice California Lemon Law because I saw an opportunity to help consumers, like yourselves, who purchased vehicles that were simply defective. As a California Lemon Law attorney, I am the intermediary between consumers and the vehicle manufacturers. I represent consumers and protect and enforce their rights and entitlement under the California Lemon Law. If you are having a problem with your defective vehicle, I can help you get rid of it. I believe that life is for enjoying and having fun; not for stressing about whether your car will get you to work in the morning, or get your children safely to school and to soccer practice. I am a busy mom, a softball coach, and a PTA President. I know that life is too short to be dealing with broken cars. Let me take that stress from you! 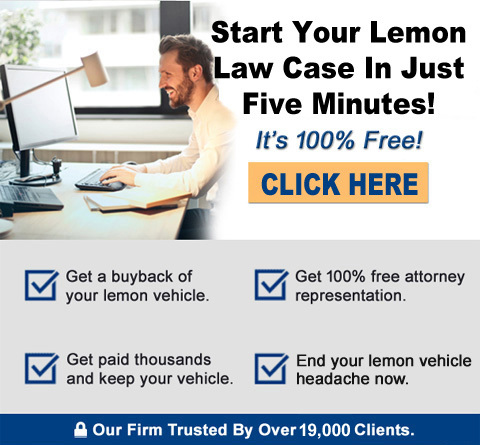 I have successfully helped over 5,000 people settle their California Lemon Law cases. I can help you, too. Who hasn’t experienced miserable issues with a car at one point or another in their life? For me, I remember driving home from the car lot smiling ear-to-ear. My dad had just bought me a used car for my high school graduation. Although it was technically used, it was my first car and felt brand new and shiny to me. I had that “brand new and shiny” feeling for about the first 10 miles. Suddenly, while driving home with my dad following behind, my headlight flew off my so-called “brand new and shiny” graduation present and landed in my dad’s windshield, thereby shattering it. Unfortunately, that was only the beginning of a long and tumultuous relationship with my first car that lasted several years until I replaced it after I finished law school. There was always something wrong from the headlights to the brakes to the “Check Engine” light. It felt like I could never get more than a few weeks of peace between repairs. I know what it’s like having a lemon and I know the frustration and disruption it can cause to your life. Your car is one of your largest purchases and an ongoing expense. Your car is something you interact with and utilize daily. When you pay that much money for a product you use that often, it should work, period! In law school, I learned to appreciate an important purpose that courts serve in our society. It is one of the few places where an individual, such as you or me, can take on a big corporation, such as an automobile manufacturer, on an even and level playing. I did not know what kind of law I wanted to practice when I graduated from the University of San Diego School of Law, but I did know one thing, I wanted to help people. That is what I love about practicing Lemon Law here in California. Your Lemon Law case is not about hiring big and expensive attorneys who are going to charge you more than your car is worth because we utilize the statute to get the manufacturer to pay attorneys’ fees. Your Lemon Law case is not about getting out-gunned and bulldozed by a large corporation and their army of attorneys, because Mr. McGee and his firm have nearly three decades of experience fighting manufacturers and their defective products. At the Law Offices of William R. McGee, we understand that your car and transportation has a huge impact on your daily life. I know for me it does. I may have started working for this firm in 2014, but I plan on staying for a very long time, because we are able to help people from all walks of life with their defective cars at no cost to them. Mr. McGee has cultivated a great, friendly, effective and successful team that has helped thousands of people, and I am proud to be a part of that team. Let us see if we can help you too!